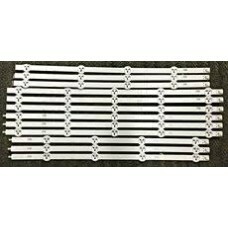 USED:REMOVED FROM A CRACKED SCREEN TV. 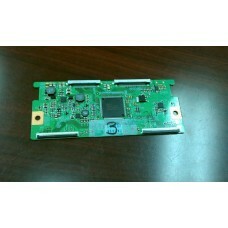 100% FUNCTIONAL.LG Z-BUFFER BOARD EAX64404201COMPATIBLE MODEL..
USED: REMOVED FROM A CRACKED SCREEN TV. 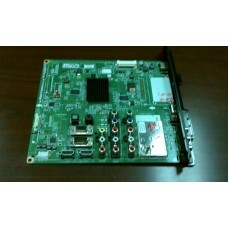 100% FUNCTIONAL.LG/Element RUNTK5489TPZA T-Con BoardCOMPATIB..
USED: REMOVED FROM A CRACKED SCREEN TV. 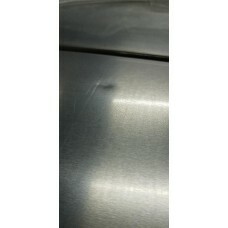 100% FUNCTIONAL.LG/Philips 6871L-2089D (6870C-0337A) T-Con B..
USED: REMOVED FROM A CRACKED SCREEN TV. 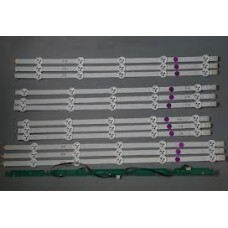 100% FUNCTIONAL.LG/Toshiba LC500DUE-SFR2 Replacement LED Bac..
USED: REMOVED FROM A CRACKED SCREEN TV. 100% FUNCTIONAL.LG/Vizio LC470DUE-SFR1 / LC470DUG-JFR1 LED B..
USED: REMOVED FROM A CRACKED SCREEN TV. 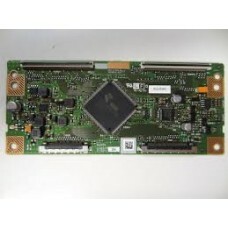 100% FUNCTIONAL.LG EBT61546007 (EAX64113201(1)) Main Board&n.. 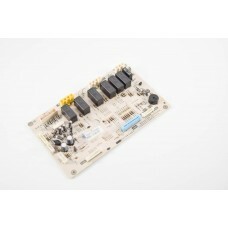 This manufacturer-approved oven relay control board (part number EBR64624802) is for ranges.Oven rel.. This door assembly is Brand NEW. 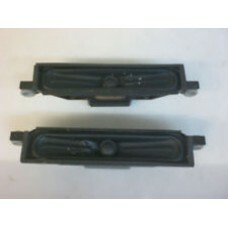 Item in its original packaging.This unit is damaged it has small bu.. 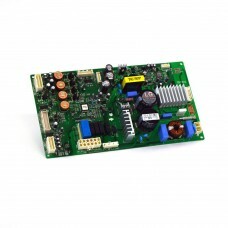 This manufacturer-approved electronic control board (part number EBR78940616) is for refrigerators.E..
USED: REMOVED FROM A CRACKED SCREEN TV. 100% FUNCTIONAL. 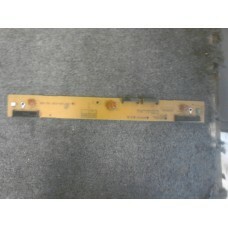 Set Speakers EAB62648701 TV LG 65UH65..
USED: REMOVED FROM A CRACKED SCREEN TV. 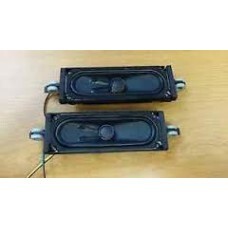 100% FUNCTIONAL.Speaker Set 824-010-03121 ELEFW606COMPATIBL..
USED: REMOVED FROM A CRACKED SCREEN TV. 100% FUNCTIONAL. 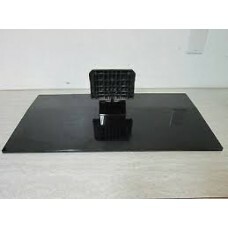 Stand For LG 60PV400COMPATIBLE MODELS:..